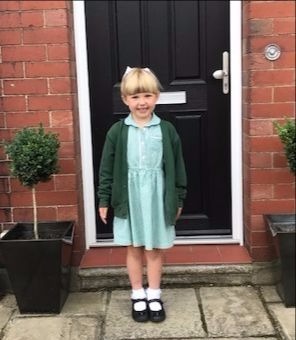 Kids 1st - What a difference a week makes! 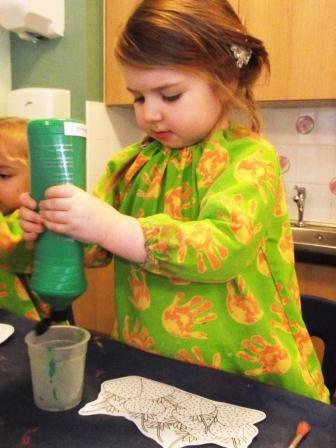 Encouraging the children to explore artistic possibilities can widen their imagination and influence their creativity. 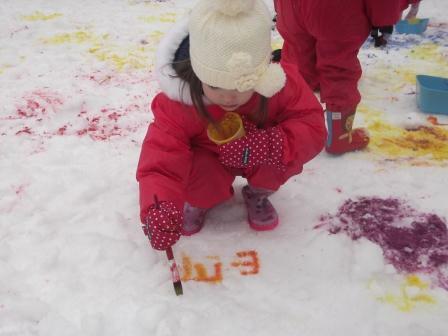 The children really embraced the recreational activities in the snow and they continue to express their vivid imagination through their pictures!